Yvonne Man | Bloomberg Media Talent | Bloomberg L.P.
Yvonne Man co-anchors “Daybreak Asia” and “Bloomberg Markets: China Open” from Bloomberg Television’s Asian headquarters in Hong Kong, bringing viewers the most pressing global business, political and financial information as US markets close and Asian markets open. Since joining Bloomberg in 2014, Man has covered several key events around the region, including reporting live from the front lines of Hong Kong’s pro-democracy demonstrations that same year, breaking news at the 2016 G-7 summit in Japan and covering the latest developments from Seoul after North Korea’s nuclear test. She has also interviewed many influential business leaders, from Credit Suisse’s CEO Tidjane Thiam, Former AIA Group’s Chief Executive Mark Tucker, Oaktree Capital’s Co-Chairman Howard Marks, to Soho China’s CEO Zhang Xin and WPP’s CEO Martin Sorrell. Prior to Bloomberg Television, Man was a reporter and anchor with Fox-affiliate WXIN in Indianapolis. Earlier in her career, she covered the 2012 U.S. elections and conducted a one-on-one interview with Republican front-runner Mitt Romney. 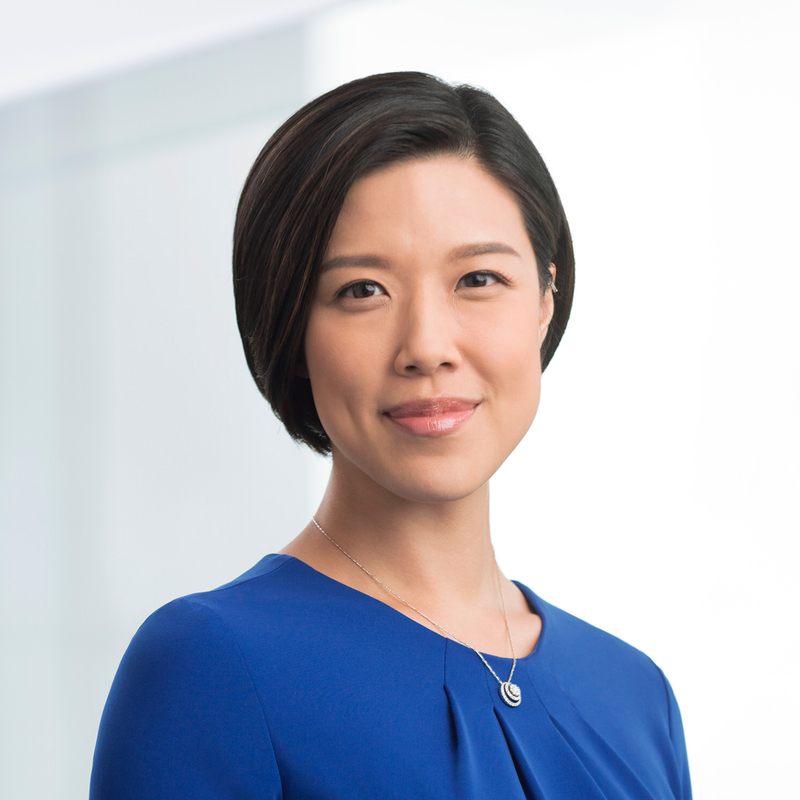 Raised in Toronto and Hong Kong, Man received her Bachelor’s Degree in Broadcast Journalism and Business Institutions from the Medill School of Journalism at Northwestern University in the U.S.Man speaks English, Mandarin and Cantonese.